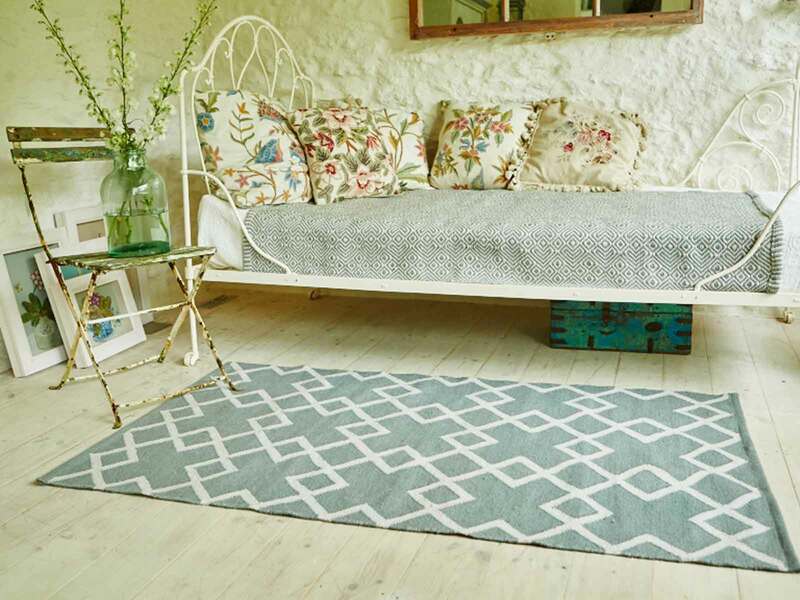 I know, this sounds strange, a rug made from recycled Plastic Bottles. 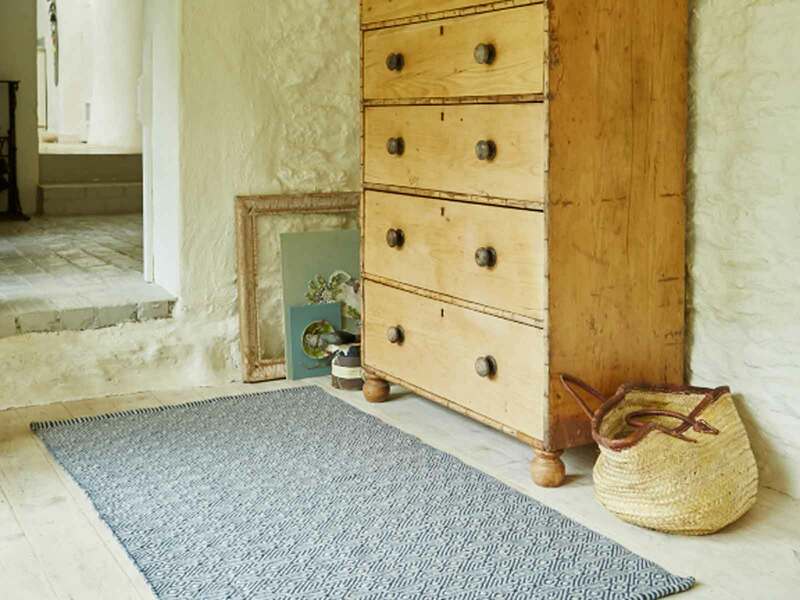 With the look and feel of Natural Wool that’s exactly what is use to create our new collection of Weaver Green Rugs. Weaver Green;s recyclable yarn is durable, washable and stain resistant, which is made using a technique which breaks down plastic bottles into super fine fibres. These are then woven to produce rugs which are resistant to sunlight damage and mould. 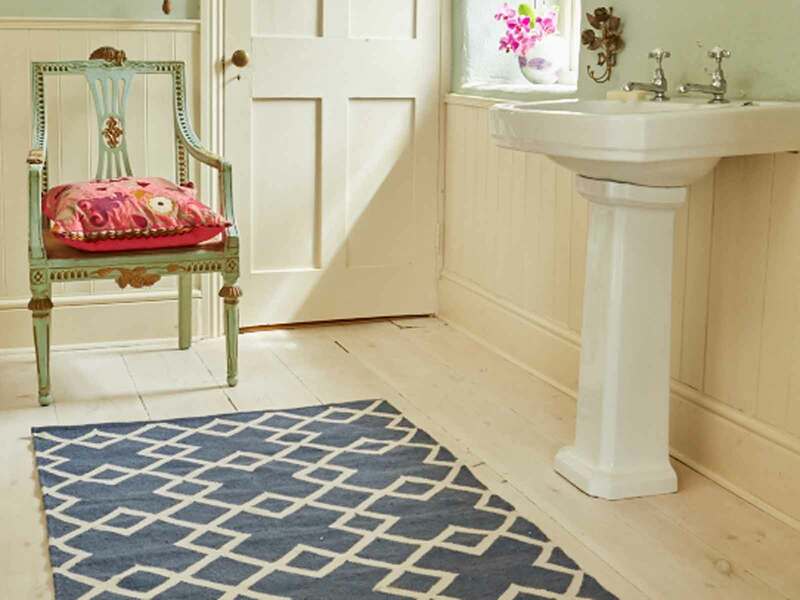 Making stunning, practical, durable rugs for your home, inside and outside. 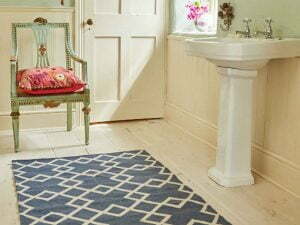 They are also great for areas where Children and Pets may subject them to the day to day mud and spills of everyday life. Tasha and Barney Green spent 7 years perfecting the process of converting Recycled Plastic Bottle’s into the soft recycled yarn. 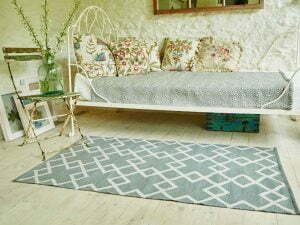 A weaver using a hand loom uses’s the yarn create a range of stunning products using artisans throughout Europe & Asia. Their Asian weaving facilities are inspected, by and independent company, to ensure safe and fair working conditions . A quality control check in then completed once they arrive in the UK to ensure a quality finish.